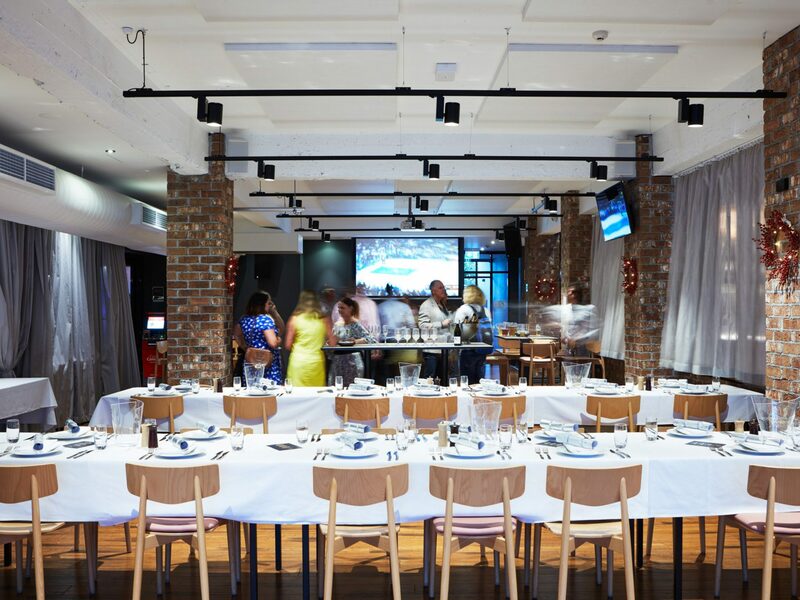 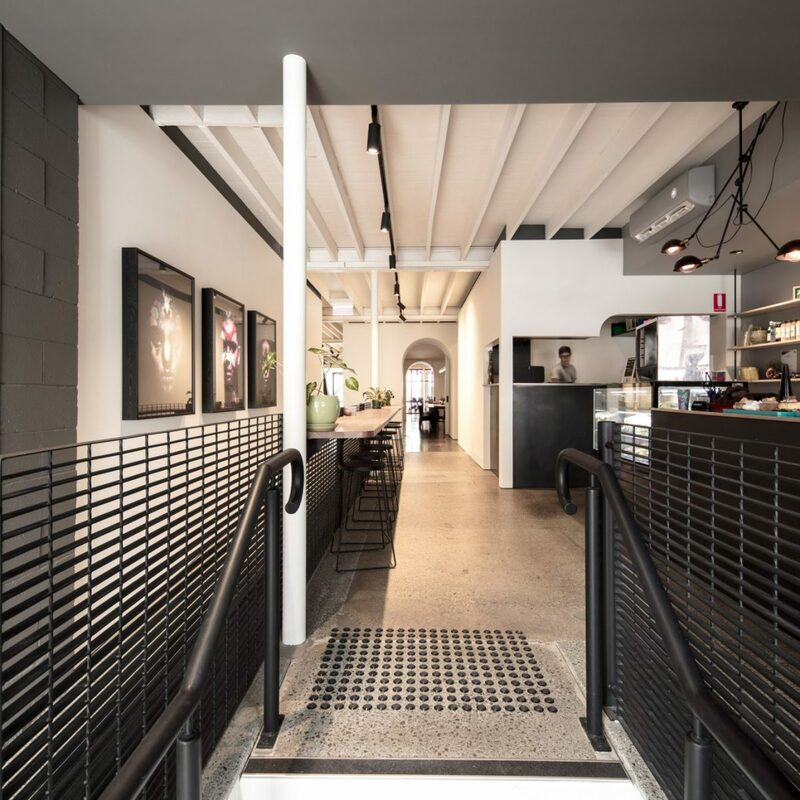 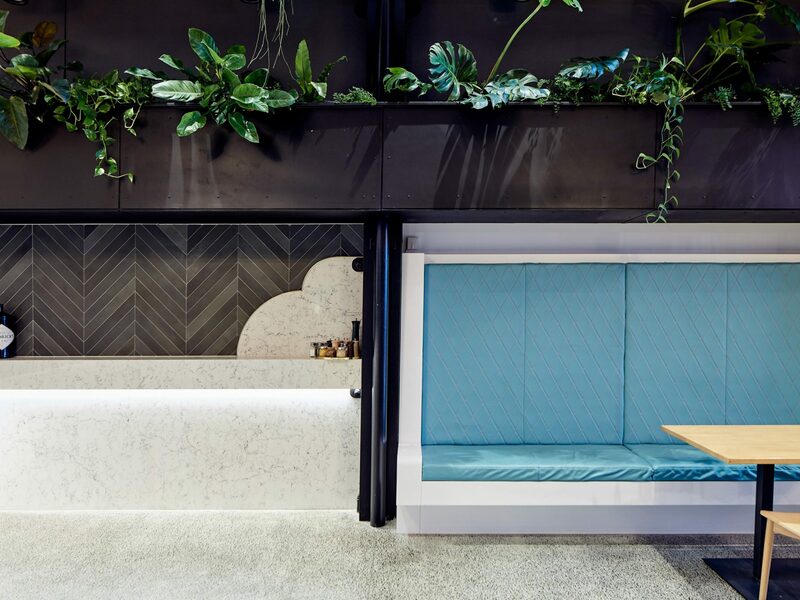 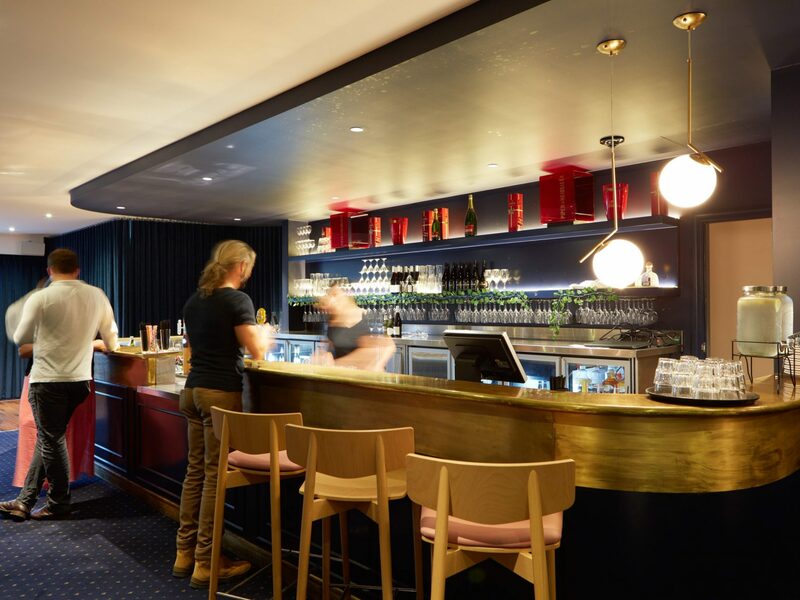 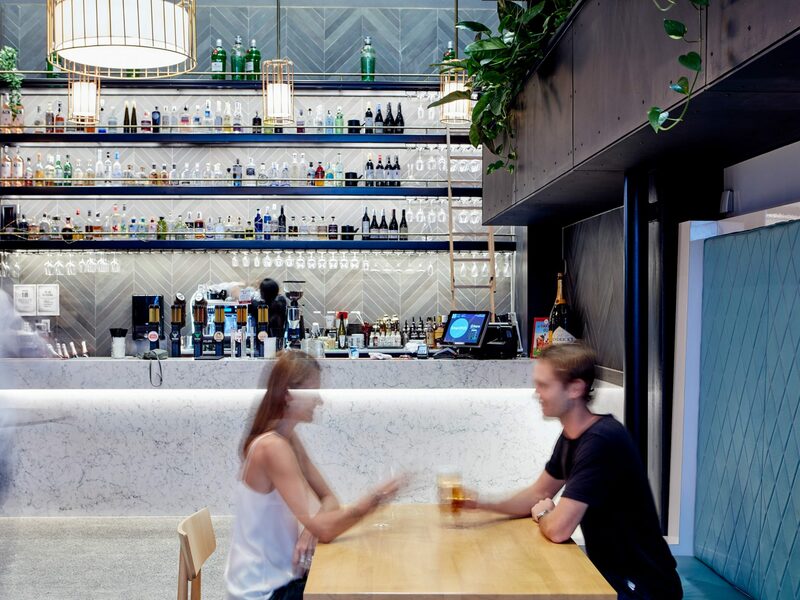 Apollo Property Group teamed up with Fouche Architects to completely transform one of Brisbane’s most iconic pubs, the Queens Arms Hotel. 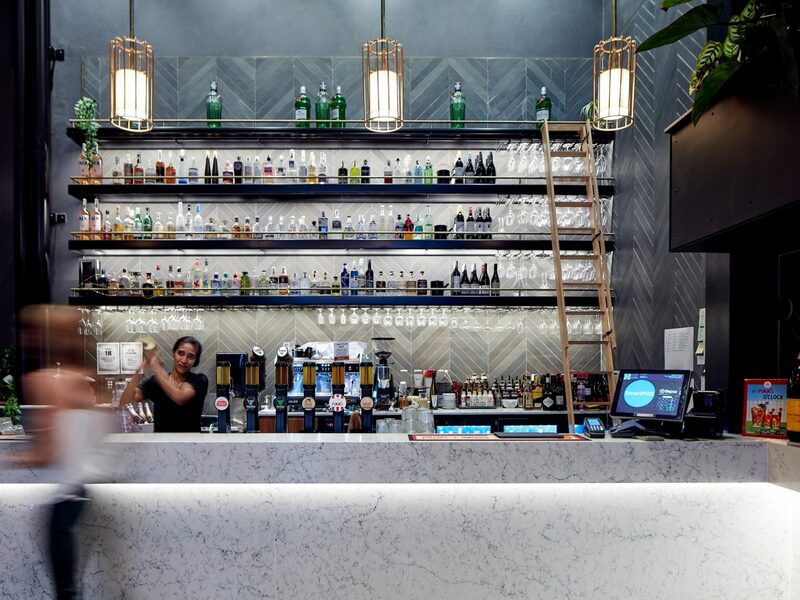 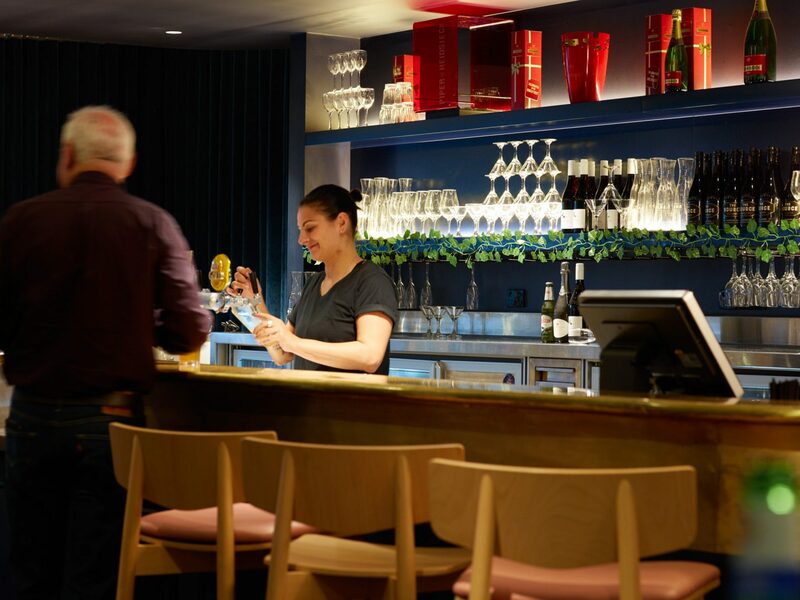 This major scope of work included refurbishing and constructing an extension of the existing building to include a new double storey bar and bistro space, while ensuring the project paid tribute to original design through inclusion of existing structures and elements. 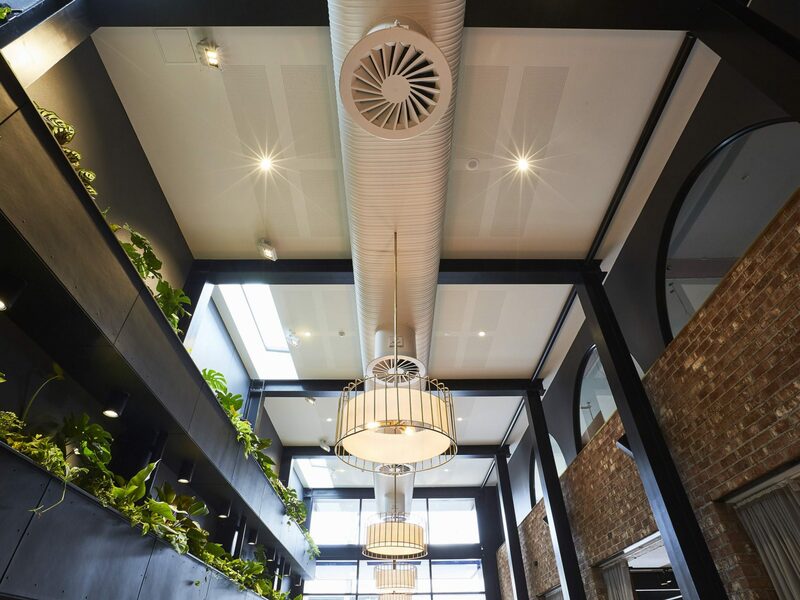 Respecting the historical value of the building was key to Apollo’s approach and success in undertaking this project. 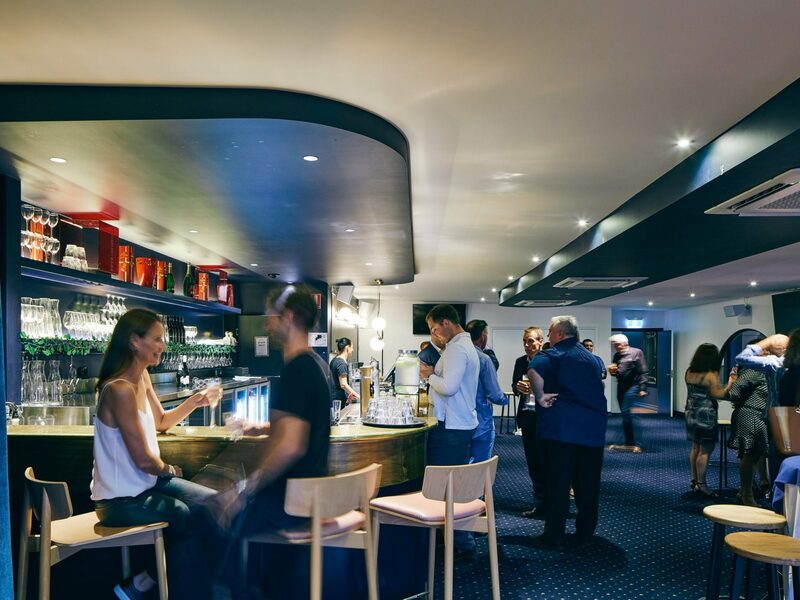 From the beginning, the team was committed to sustaining the character of the space – much to the delight of the pub’s loyal customers. 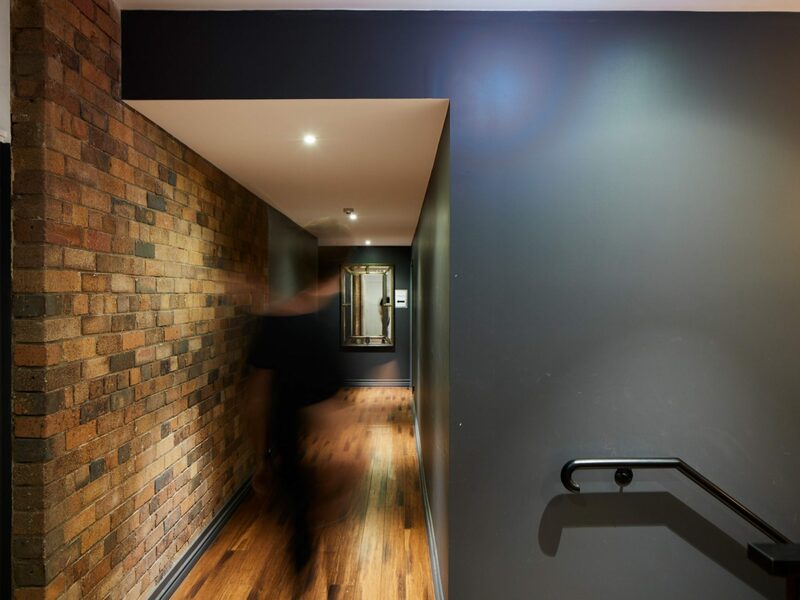 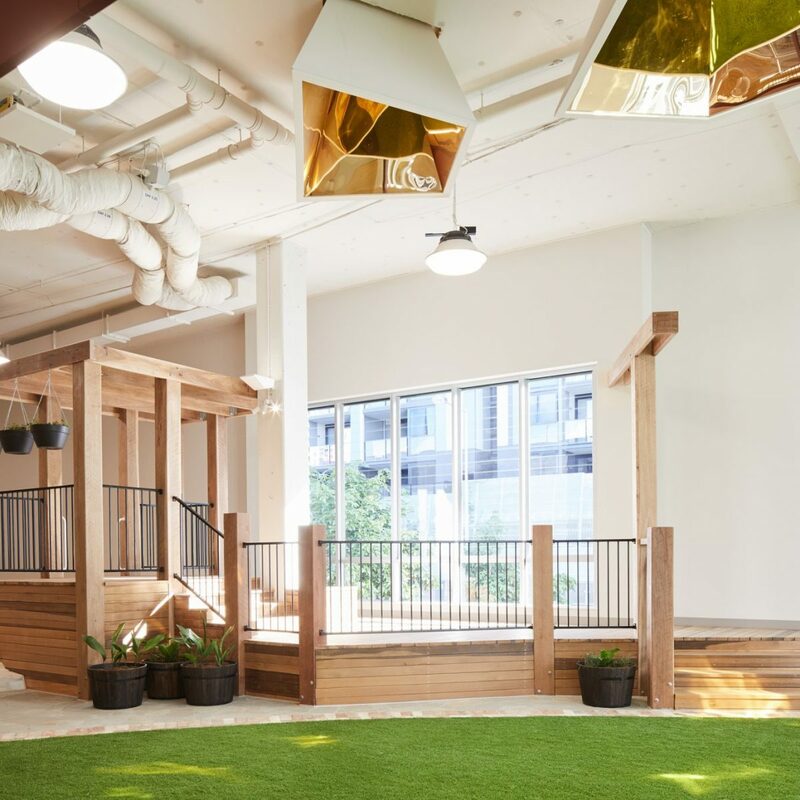 Reusing original materials such as flooring, brickwork and timber, enhanced the project’s charm whilst reducing the carbon footprint and relieving the budget. 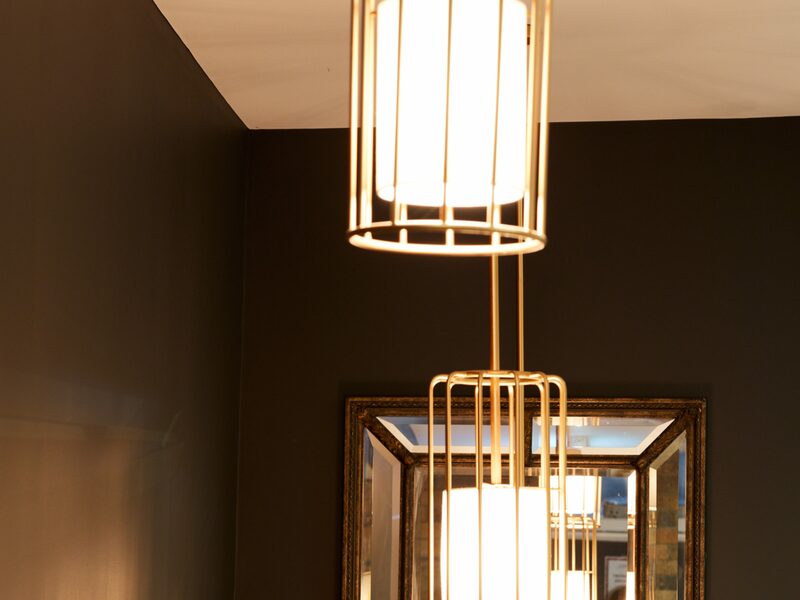 Apollo’s transparent design and pricing processes allowed the client to achieve maximum value for money. 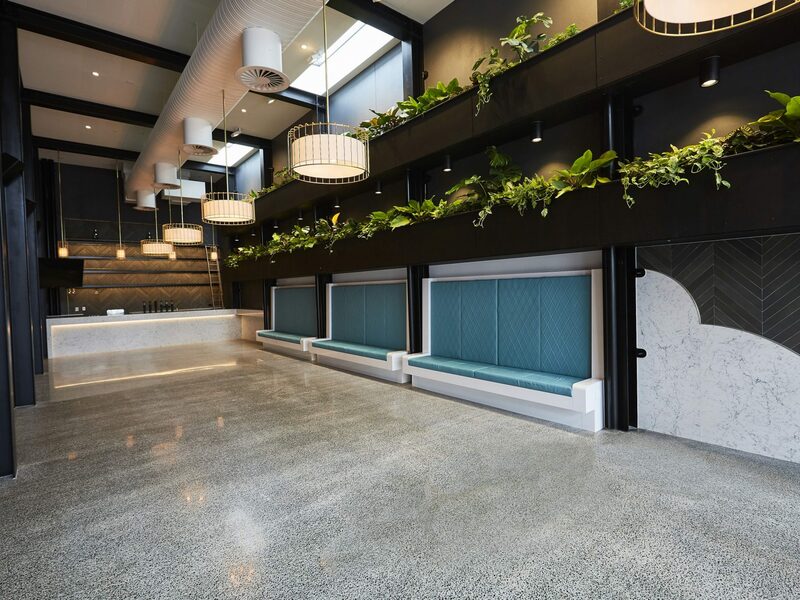 Apollo’s collaborative approach with Fouche Architects along with an outstanding, inclusive client relationship enabled us to deliver this innovative project ahead of program and under budget.